If you were to list out all of Lexus’ accomplishments since its inception, very few vehicles would stand out quite as much as the original LS luxury sedan. Indeed, the LS 400 showed the world what the Japanese could do if they focused the entirety of their efforts on three things: reliability, refinement, and comfort. 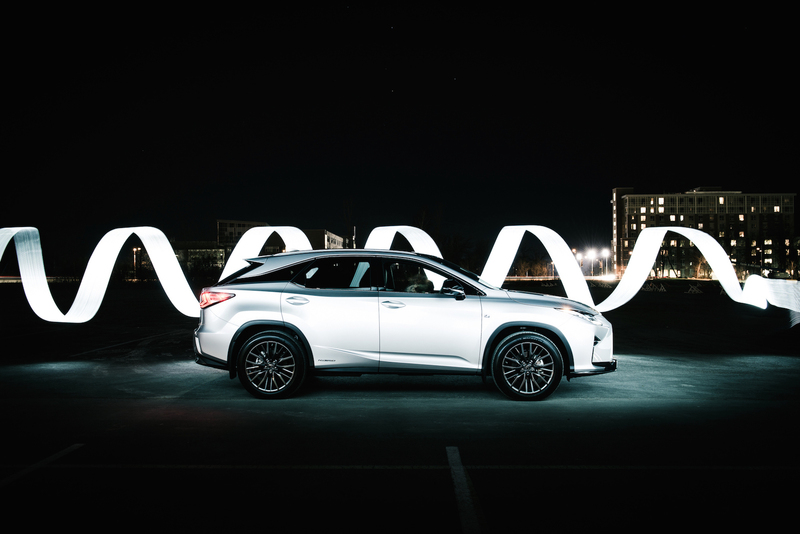 The only other vehicle line-up to hold a candle to such an accomplishment is the Lexus RX. 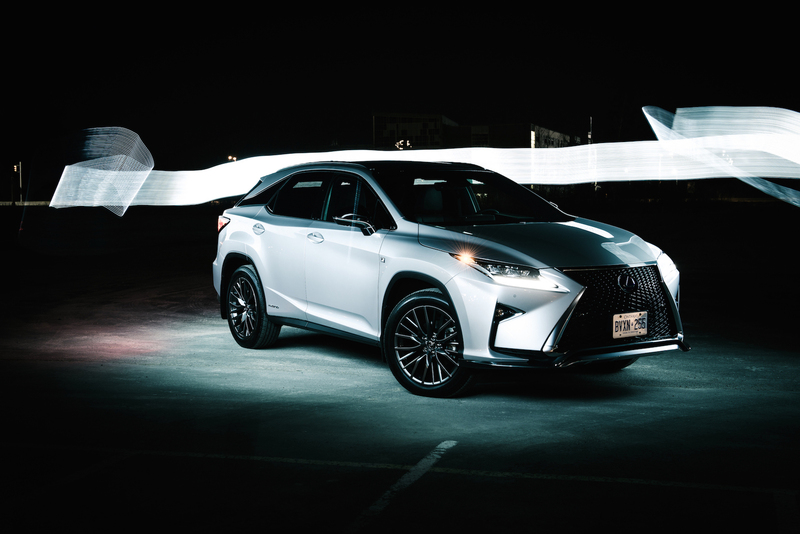 Luxurious, practical, and offering the AWD capabilities needed to traverse difficult weather situations (for crossover owners that’s about 1 cm of snow or a damp road), the RX has been a consistent top performer in the Lexus portfolio. In fact, when the RX was initially dropped on our North American shores back in 1998, it arguably sparked the crossover craze that has taken the entire world by storm today. To carry on the legacy, Lexus has worked hard on the new fourth-generation RX, building on customer feedback and correcting all imperfections. Pictures on the internet don’t seem to do the new RX any justice whatsoever. I’ll admit that at first, it looks rather unsightly. 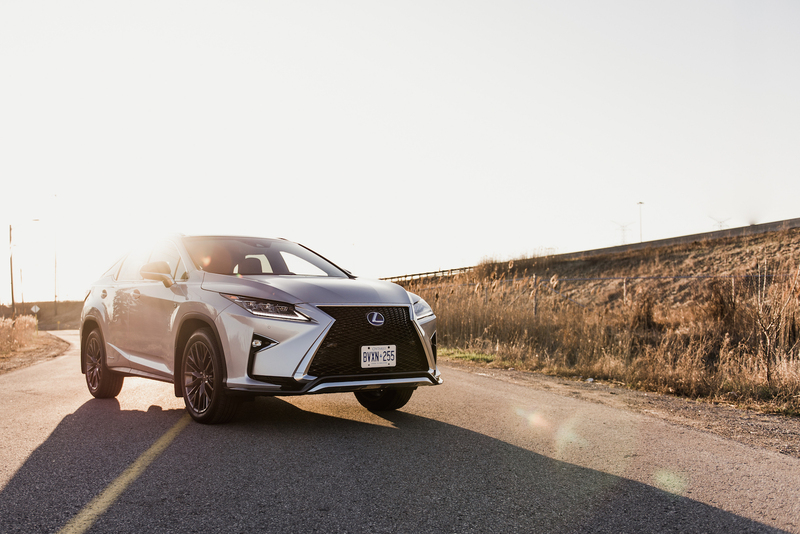 Taking design cues from the smaller NX crossover, it now sports a larger spindle grill on the front end, and Predator-style fenders on the bottom, but don’t let these initial impressions put you off. In fact, if Doc did travel back to the future in the RX, I’d guarantee that he and Marty would have had a swell ride. 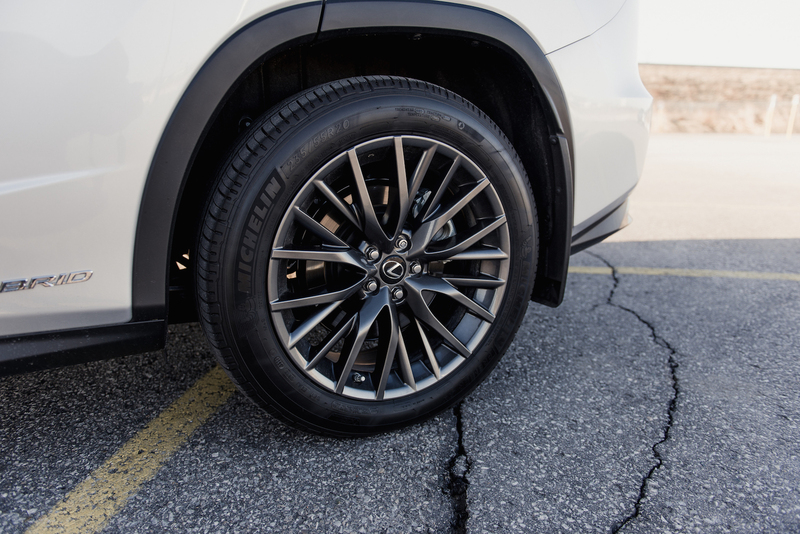 Built upon a stretched Toyota Highlander platform (longer by 48mm), the RX is wider, longer, and comfier than before. In F Sport guise, a lip spoiler further accentuates the massive sinister grill. Meanwhile, the coupe-like rake is further underscored by a trick “floating” C-pillar - an illusion that creates a floating roof effect. The new look is more than just skin deep however. 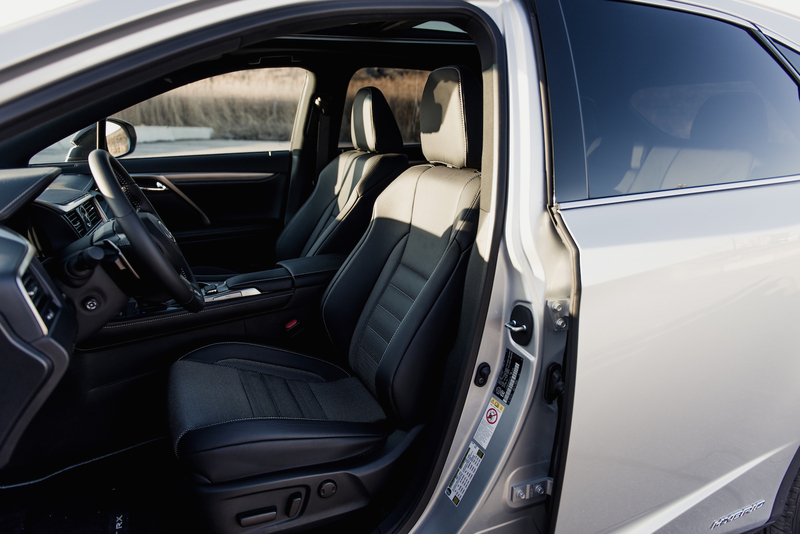 The cabin has received a thorough makeover with perforated leather and plenty of lumbar support to keep you from being fatigued on long road trips. The newly designed three-spoke steering wheel looks phenomenal – we first saw it in our ES 300h test vehicle. Also making headlines is the gigantic, and I mean gigantic, 12.3-inch infotainment screen that graces the center stack. It’s fast, responsive, but the menus and mouse-like controls have too much of a learning curve for our taste. Tech-geeks will love it. 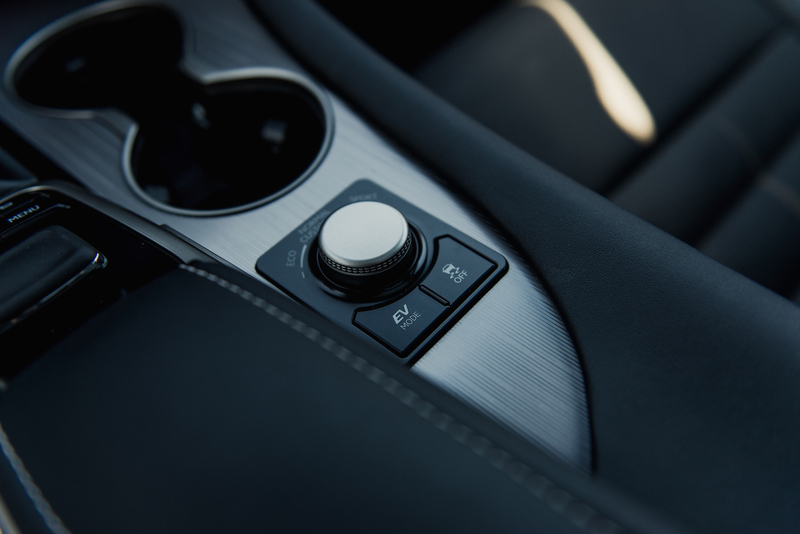 The rest of the cabin is a fairly standard Lexus affair – soft materials and a nice durable finish embrace all the seat and panel textures. 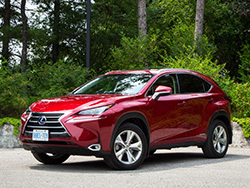 There are two powertrains to choose from for the RX: a six-cylinder gasoline engine found in the RX 350 and Toyota’s famed hybrid synergy drive found under the hood of our RX 450h. 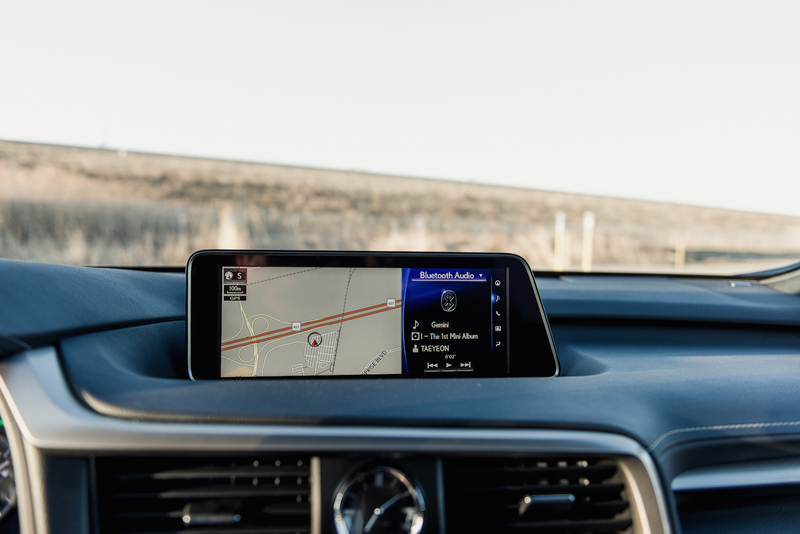 The latter utilizes a V6 working in sync with three AC motors – two if you opt for the FWD model – sending power via a CVT, the 450h follows a tried and true formula that has landed Toyota at the top of the hybrid game. 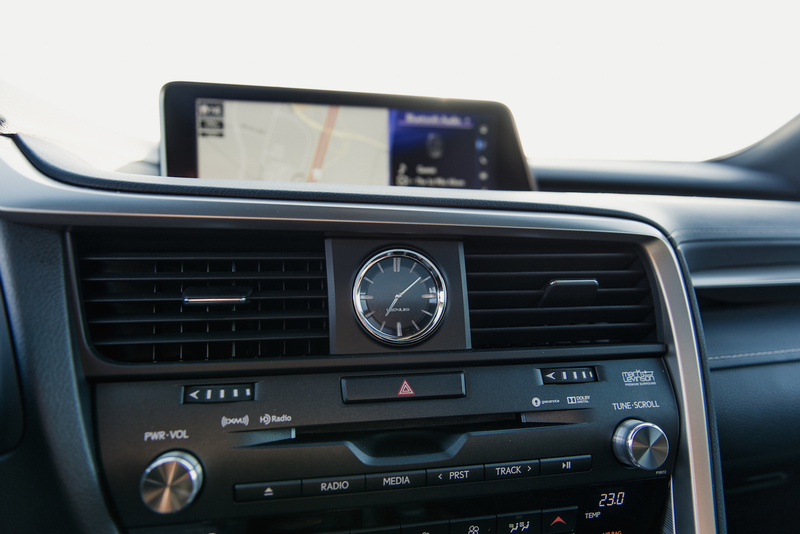 Acceleration is smooth, though not vigorously fast, and the brakes can be a little mushy at times, a characteristic of most hybrid vehicles with regenerative braking. 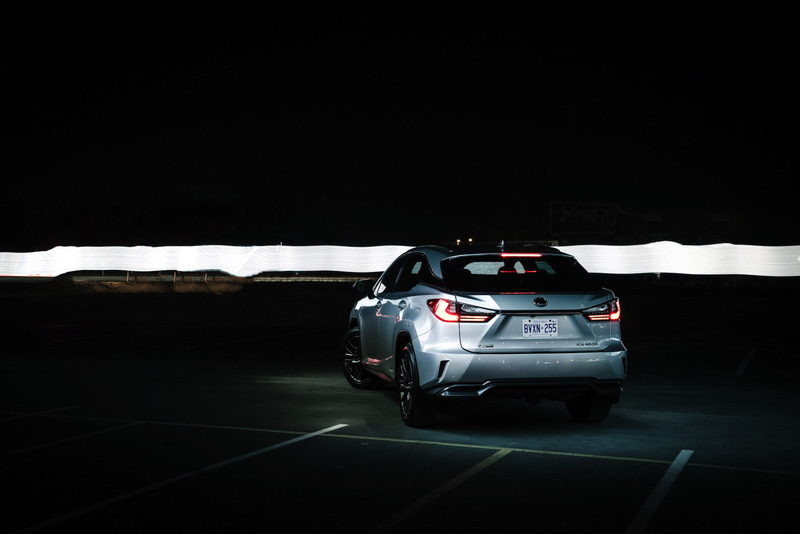 However, as Lexus is always on the pursuit of perfection, the brand changed the position of the motor mounts to provide reduced NVH (noise, vibration, and harshness). After my week in the SUV, I’d say they are correct. Ride quality can be described as nothing short of smooth serenity. The suspension has been retuned as well, promising sporty handling and a supple ride. 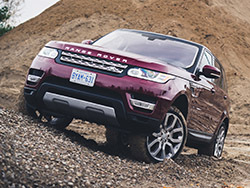 However, like any politician the RX shows its true colours all too quickly and only delivers on a supple ride. But that’s not to say the F Sport tuned suspension was for naught. Body roll during heavy cornering feels controlled. Likewise, squat and dive is minimized under heavy acceleration and braking. Starting at a base price of $68,550, this hybrid isn’t light on your wallet. And loaded up as our tester was with the F Sport Package ($7,250), we’re looking at $75,800 before taxes and destination. Of course, this lovely package provides F Sport exterior styling and aero bits, a 15-speaker Mark Levinson sound system, panoramic roof, dynamic radar cruise, pre-collision warning, lane departure alert, F Sport seats, and 20-inch alloys just to name a few, which fairly justifies the extra coin spent. 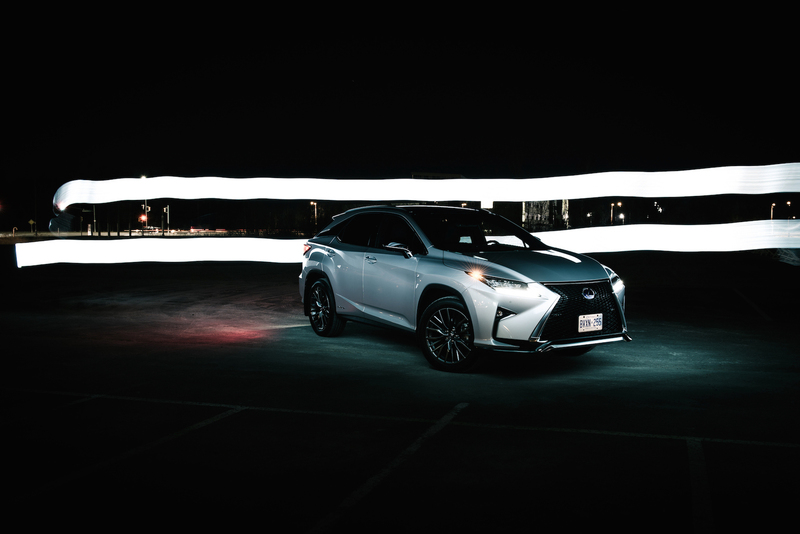 But the real problem is that the RX 450h isn’t a hybrid SUV for everyone. 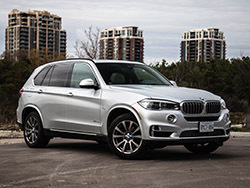 Those looking to save fuel but desire stronger driving dynamics might find solace in the sportier feeling plug-in BMW X5 xDrive40e that we tested a few weeks ago. Those who want a bit more off-roading prowess along with fuel efficiency might want to cross-shop with the Range Rover Sport Td6 (diesel). The RX 450h on the other hand is for those seeking what made Lexus’ models, like the LS 400 and original RX, famous in the first place: reliability, comfort, and refinement. 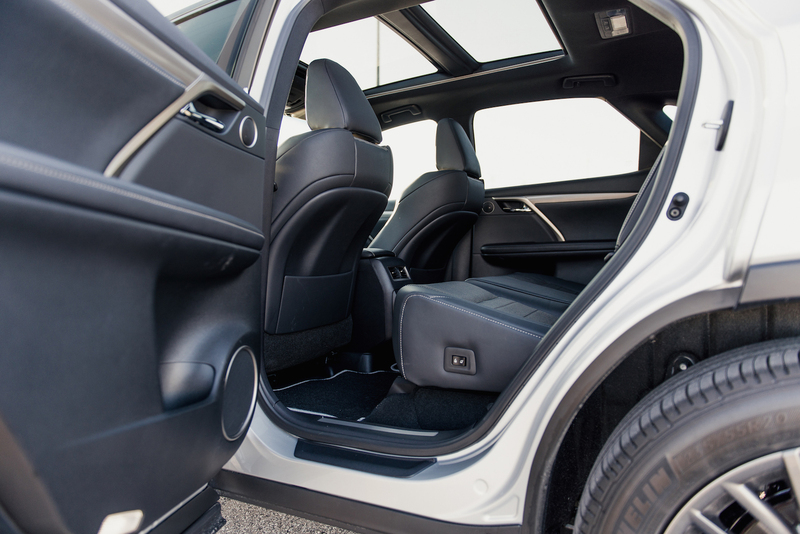 If these attributes tick your boxes and you’re in the market for a 5-passenger luxury hybrid SUV, then you know you’ve found the one.